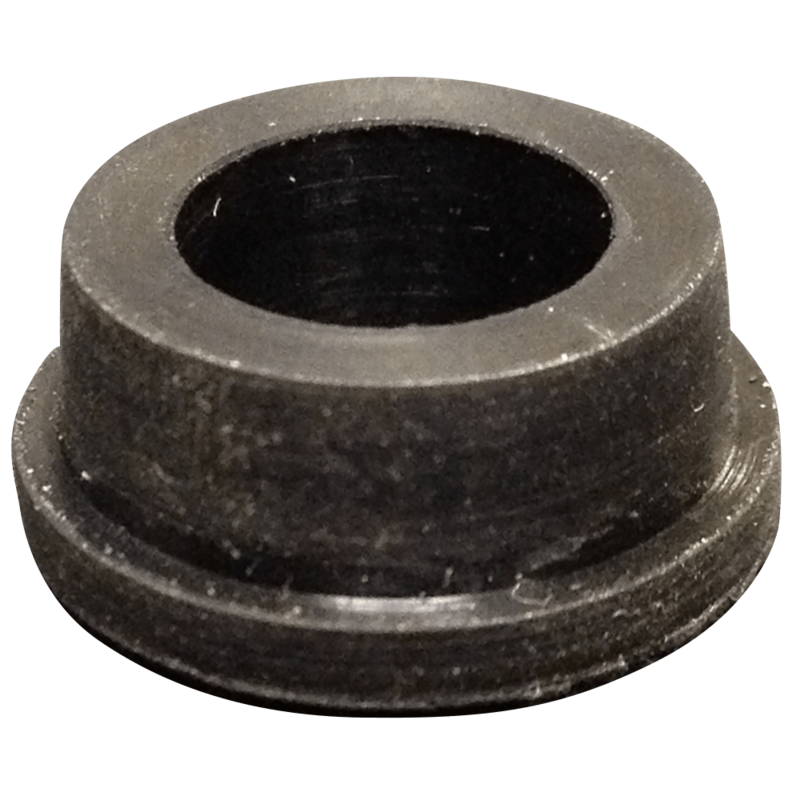 This valve stem grommet is use when installing TR13 3/8" stem tube in a wheel with 5/8" or larger valve stem hole. Quality valve stem caps are also available online from Coker Tire Company in the Accessories section. Do you have a install guide .and what should they look like installed. We do not have an official guide, but you want to install so that the grommet lip is on the inside of the wheel. This way the grommet is held in place by the tube from the inside. Install the grommet from the inside of the wheel, then feed the valve stem through. make sure to mount on side of the tire first before installing the tube, and use talcum powder to lubricate during installation. Will this grommet work on a 1973 cadillac eldorado valve stem? would you recommend changing the entire valve stem? 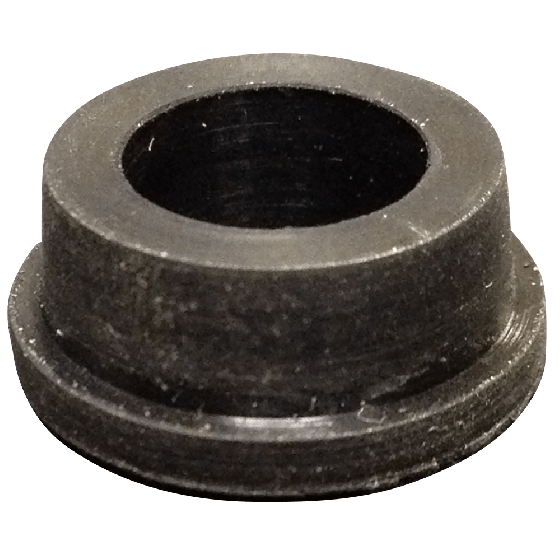 This grommet is intended for use with inner tubes where the stem is 3/8 inch in diameter, but the hole in the wheel is larger. You 1973 Eldorado should have tubeless tires/wheels and requires a Cadillac - specific valve stem that we do not carry.